Ban Archives - SABC News - Breaking news, special reports, world, business, sport coverage of all South African current events. Africa's news leader. 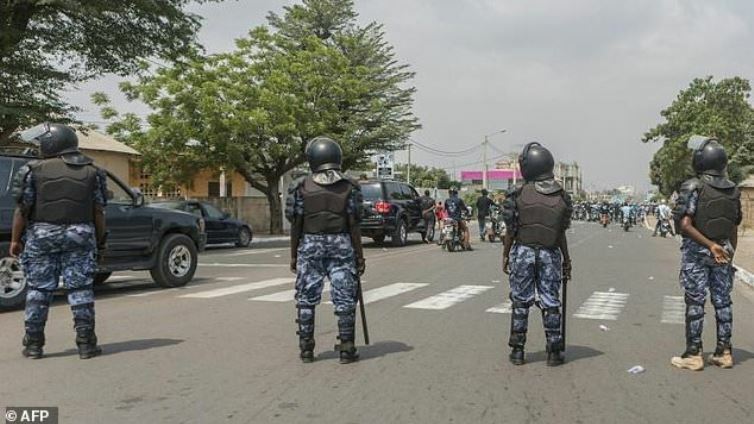 Togo’s government has banned a series of planned opposition protests on security grounds, saying the marches posed a security risk.